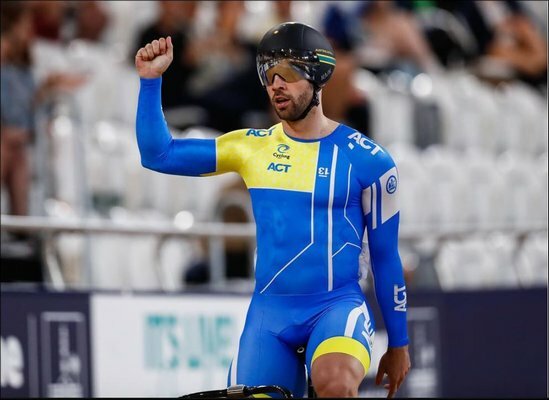 Nathan Hart celebrated a maiden national sprint title in a dominant display on day two of 2019 Track Nationals at the Anna Meares Velodrome. 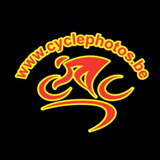 Caitlain Ward joins Australia’s women elite with sprint title: world champions Kelland O Brien and Amy Cure shine in scratch. 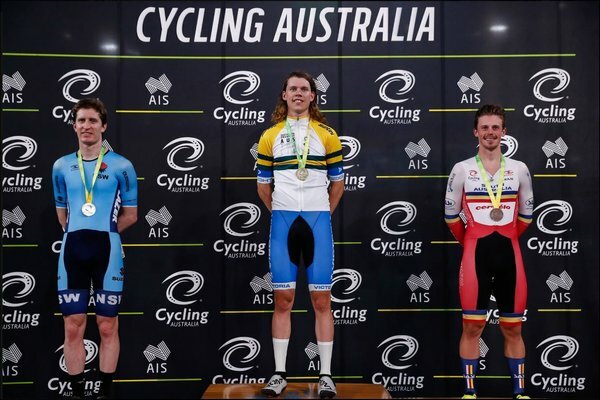 2018 junior world champion Thomas Cornish claimed his maiden elite national title with victory in the one-kilometre time trial.